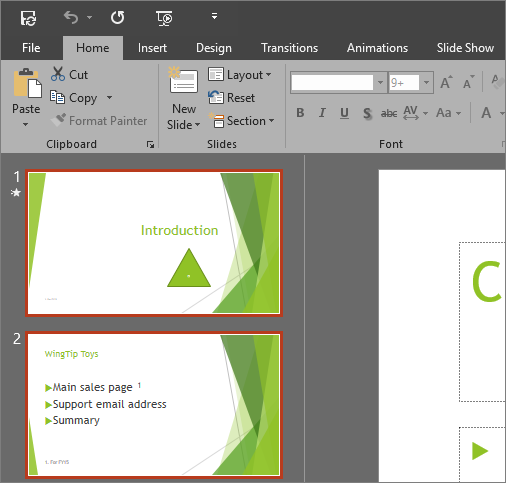 You can change the look and feel of all your Office programs by changing the Office Theme. To change the background color and design of all your Office programs, go to File > Options > General > Office Theme. The colorful theme aligns with the visuals of our modern Office apps by bringing their primary accent color to the ribbon. This feature is only available if you have an Office 365 subscription. If you are an Office 365 subscriber, make sure you have the latest version of Office. On the Mac you can choose between two Office themes: Colorful or Classic. Additionally, if you're an Office 365 subscriber you can set macOS to Dark Mode and Office will respect that choice. 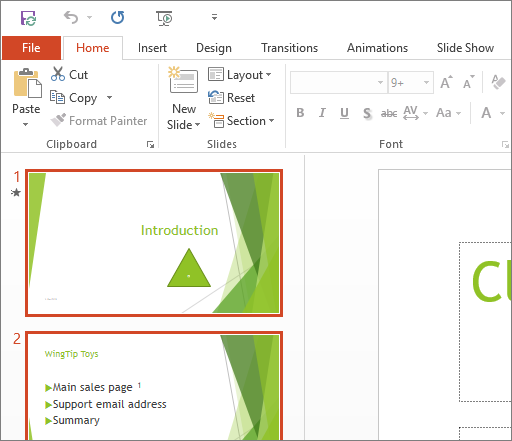 To change the Office theme click on the menu for your Office application (Word, Excel, etc) and select Preferences > General. Select the dropdown next to Office theme and choose the theme you want. To put Office in Dark Mode (AKA "Night mode") you need to change this setting in the macOS system preferences. Click the Apple menu at the top left, select System Preferences > General and at the top of the dialog box you can switch your macOS from Light to Dark. Here's an example of Word in Dark Mode. If you'd like to keep Dark Mode enabled for your OS, but want to turn it off for individual Office apps, go to the app preferences (For example: Word > Preferences) and on the General tab look for the Personalize group. There you'll find Turn off Dark Mode. Note that this setting only affects the current app, so if you want it turned off in Word AND Excel, for example, you'll need to repeat this step in each of those apps. The colorful theme aligns with the visuals of our modern Office apps by bringing their primary accent color to the ribbon. Here's an example of the colorful theme in Word. 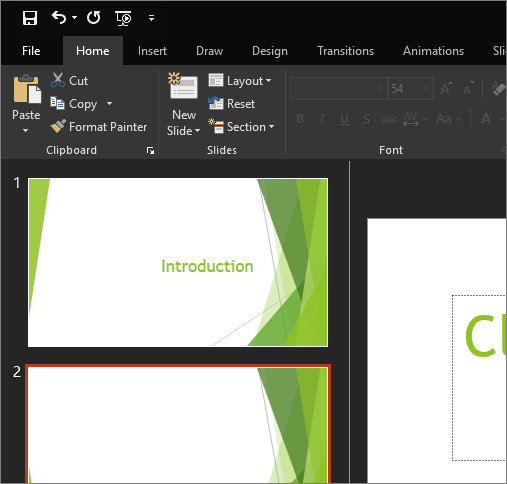 The classic theme is for customers who want the classic look of Office. Here's an example of the classic theme in Word. This article was last updated by Ben on February 15th, 2018 as a result of your comments. If you found it useful, and especially if you didn't, please use the feedback controls below to leave us some constructive feedback so we can continue to make it better.